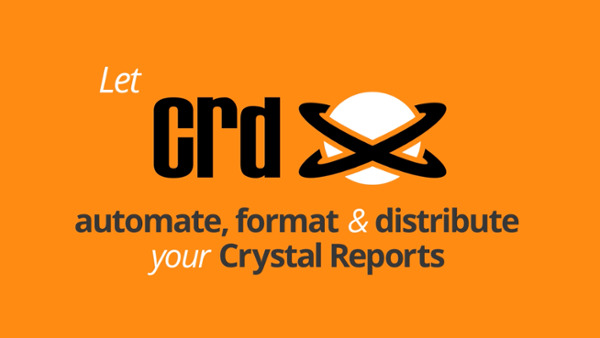 CRD is an efficient Crystal Report Scheduler. Just set up a schedule stating how frequently you need to run each report and the format that it needs to run in. If the reports are to be sent to any particular destination, that can also be set up as part of the automated delivery when the reports are generated. 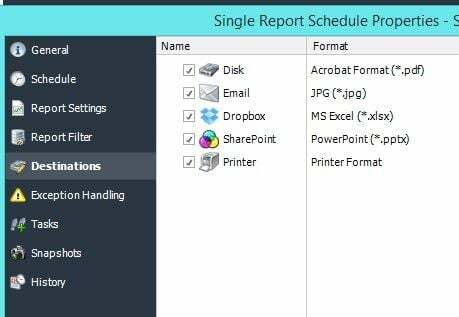 You can also generate and distribute Crystal Reports by setting schedules to run when specific events occur rather than a date or time. Real-time monitoring can also be added to a Crystal Report distribution process with the event based scheduling option. The reports can be sent off when a database value triggers the system when a file is modified, or an email is received or sent. With this dynamic Crystal Reports scheduler process, business process management becomes easier while business owners are assured of timely and error free reporting in all units of the organization. 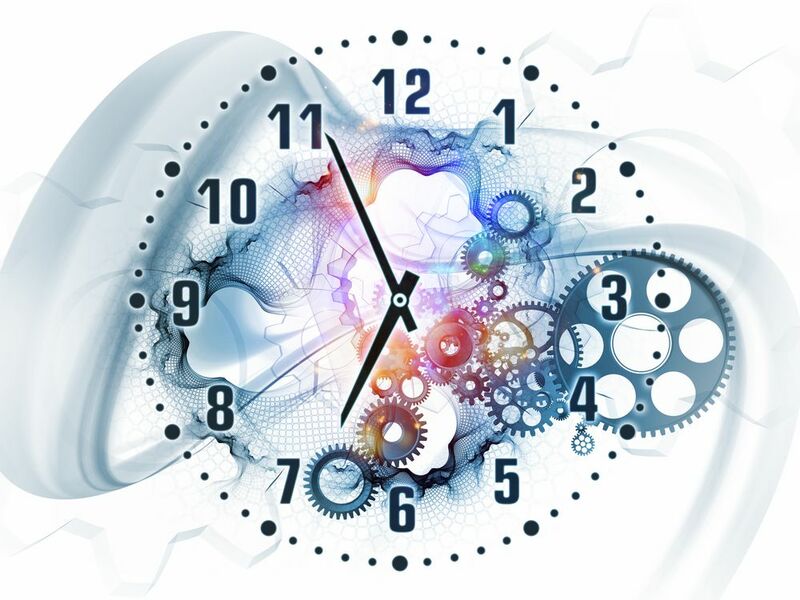 With CRD, you can also schedule the same report to be run and sent multiple times with distinct parameters, formats, frequencies, and destinations.They can also be run at different frequencies which could be hourly, daily, weekly, or monthly. The Explorer-like interface of CRD makes it a breeze to define and schedule report packages. The right click menu and copy-paste support make it simple to manage complex distribution schedules. The SOX compliance features give you an assurance of the complete safety and integrity of your critical business data.